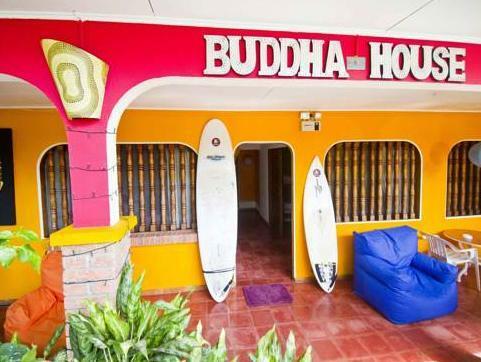 ﻿ Book Buddha House Boutique Hostel (Jaco) - 2019 PRICES FROM $18! 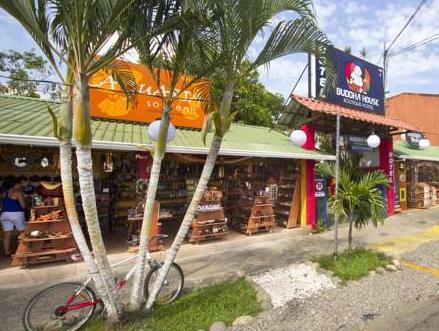 Offering an extensive garden, furnished terrace with hammocks, and a swimming pool, Buddha House Boutique Hostel is located 200 metres from Jaco Beach and 400 metres from the town centre. The rooms offer colourful décor, wooden furniture, art work and a fan. All rooms have shared bathroom. Guests have the option to use the common kitchen and supermarkets are located just 100 metres away. There are also a variety of restaurants at Jaco Town Centre. 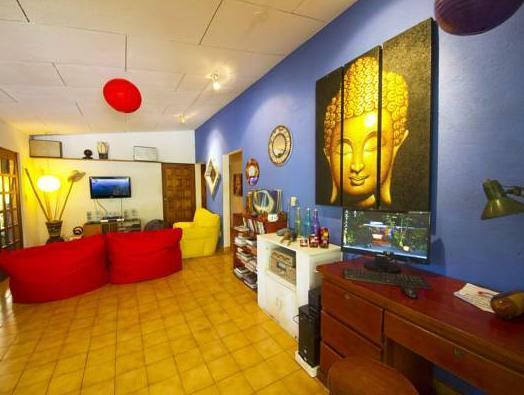 Buddha House Boutique Hostel is 5 minutes’ walk from Plaza Coral Mall and Juan Santamaria International Airport is 1 hour and 10 minutes’ drive away.